I thought I wouldn’t care about Nintendo’s newest 3DS release. 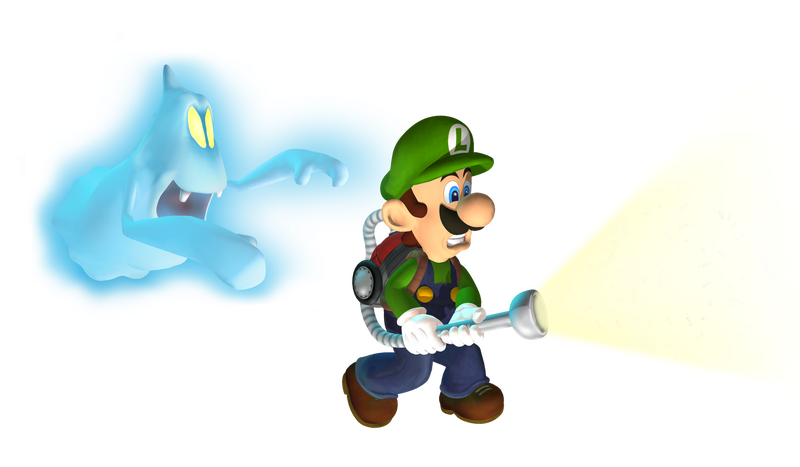 I played Luigi’s Mansion on the GameCube ages ago. I liked its 3DS sequel better. I did not feel the need to go back and play the first one. Plus, it’s the Nintendo Switch era and there’s even a Luigi’s Mansion coming to that. Then I got a copy of the remake (from Nintendo), which is out today, and remembered, oh right, I can play this in 3D. There are some people out there who don’t like the glasses-free 3D on the Nintendo 3DS. I should be one of those people, what with not being a fan of gimmicks that add nothing to a game’s gameplay. I even remember back when Nintendo’s designers argued that seeing a game in stereoscopic 3D on the 3DS could allow for more interesting puzzles and better spatial awareness by players. Nonsense. The 3D in 3DS games is a visual effect and doesn’t improve gameplay. I love the 3DS’ 3D effects and have been disappointed to see some of the recent last-gasp 3DS games just not include it. See the Mario & Luigi remake for 3DS, for example, or the recent WarioWare Gold. That’s a shame, because 3DS games with good 3D look terrific and literally like nothing else you can play now. Metroid Samus Returns has a depth that makes me feel like I’m controlling an adventure set in an aquarium rather than on a plane of glass. This remake of Luigi’s Mansion takes a game that I remember looking decent on my TV and makes me feel like Luigi is running around in a shoebox diorama in my hands. The 3D on the 3DS used to be merely decent. You could turn it on or off at will but would have to look at the system head-on to see the effect clearly. The New 3DS models introduced a few years ago improved things by having its camera track the player’s eyes and adjust the 3D display so that it would still look clear even if you changed your viewing angle. I recall the radically improved regard I had for sidescroller Kirby Triple Deluxe, a game meant to show off the 3DS’ 3D depths with levels that stretched from the foreground to the background, once I stopped playing it on an old 3DS and switched to a new 3DS. The game looked brilliant on the better system. The 3DS is obviously in its twilight. 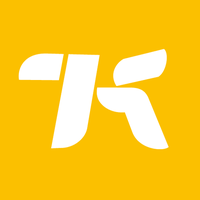 The release of games for it now is as much a delight for 3DS-only owners as it is an aggravation for Switch owners who’d prefer to play all of Nintendo’s offerings on one machine. I get that and I’m mostly with those Switch people, but I’ll miss the 3D effect when the 3DS finally fades away. I’ll miss the 3D when any of the 3DS’ best games are ported to the Switch or other non-3D devices, much as I’ll miss vertically-aligned two-screened gaming. I don’t know if I can justify the time to play a whole lot of Luigi’s Mansion on my 3DS. I do know, however, that I want to play more of it. I wasn’t expecting that. Then again I wasn’t expecting to love some gimmicky 3D. And an addendum for people curious about this game. Here’s something fun, weird and very Nintendo. Review copies of Nintendo games come with restrictions about things they don’t want reviewers to mention. It’s part of the deal for getting advance access to the game. This game came with an odd request that reviewers not mention the name of the second Luigi-looking character that people can play in the remake’s new co-op mode, at least until Luigi’s Mansion 3DS was available to everyone.